This Pin was discovered by Angela Richardson. Discover (and save!) your own Pins on Pinterest. (2006). 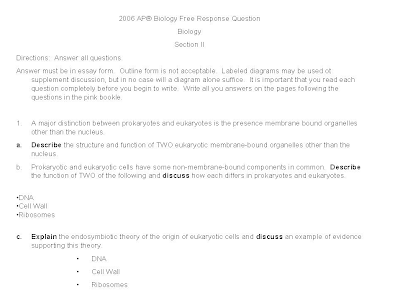 Integrated curriculum for secondary schools: Curriculum specifications biology Form 4. Kuala Lumpur, Malaysia: Ministry of Education Malaysia. Dikmenli, M. (2010). Misconceptions of cell division held by student teachers in biology: A drawing analysis. Scientific Research and Essay, 5(2), 235–247. Driscoll, M. P.